Nutscale Water is created by the combined flows of Chetsford Water and Embercombe Water. From its source Nutscale Water flows in a north easterly direction to create Nutscale Reservoir. It then flows in a northerly direction from the Nutscale Reservoir and runs through the valley between Tar Ball Hill and Babe Hill. After approximately 2000 metres it changes direction to south westerly and continues to the south side of Ley Hill. 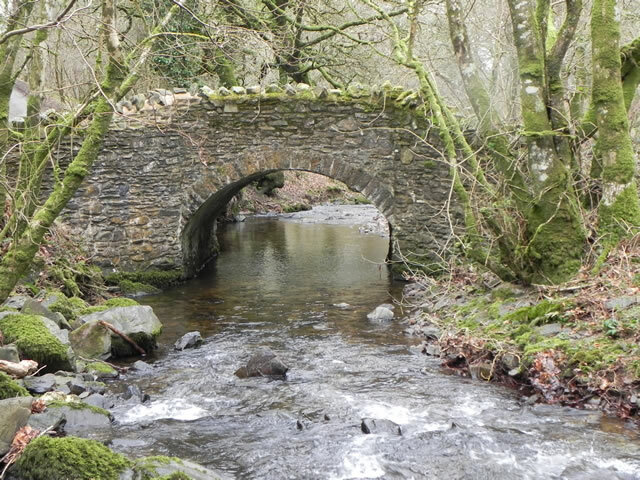 At some point in its journey, probably near to where the waters from Lang Combe join, it changes name to Horner Water.